We’re loving the cooler weather and beautiful colors here in Pagosa Springs! Who’s with us? 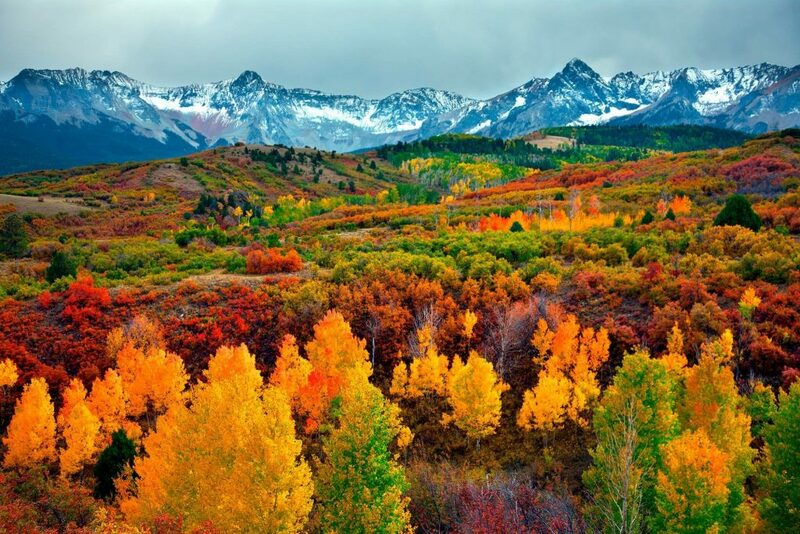 If you have never experienced a Colorado fall, it is time to book a visit to our little mountain town. Check out this image from the Colorado Outside Facebook page!